Sankosha has built a rock hard reputation worldwide on some basic business principles; integrity, innovation, and customer satisfaction. Our products are known to provide labor-saving design coupled with seamless longevity to provide our customers with years of satisfaction. 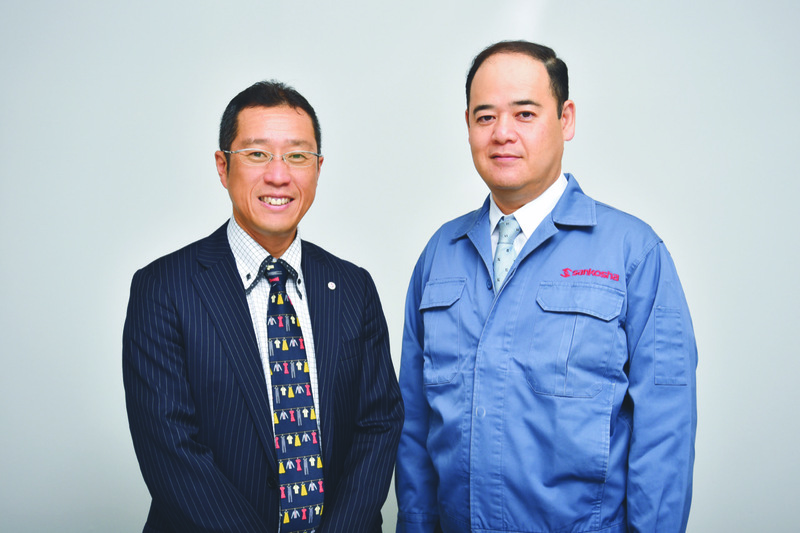 At Sankosha USA, Inc., we are striving to continue the exceptional level of overall customer satisfaction established by Mr. Mitsuyuki Uchikoshi when he began business in this industry in 1968. Sankosha&apos;s headquarters is located in the western part of Tokyo, Japan. It houses both our administrative and manufacturing departments. Our engineering, electrical engineering, electrical assembly, metal fabrication, paint, main assembly, packaging and sewing departments are all housed there. Our sales and administrative departments are also located at our head office. We feel having all of our departments at one facility truly gives us an edge. Also, the fact that we do over 90% of the manufacturing in house adds to the high quality control standards that we have set. Our factory is an unprecedented example of efficiency and state of the art manufacturing equipment. Our high investment back into our manufacturing facility is prevalent in the appearance and reliability of our products. 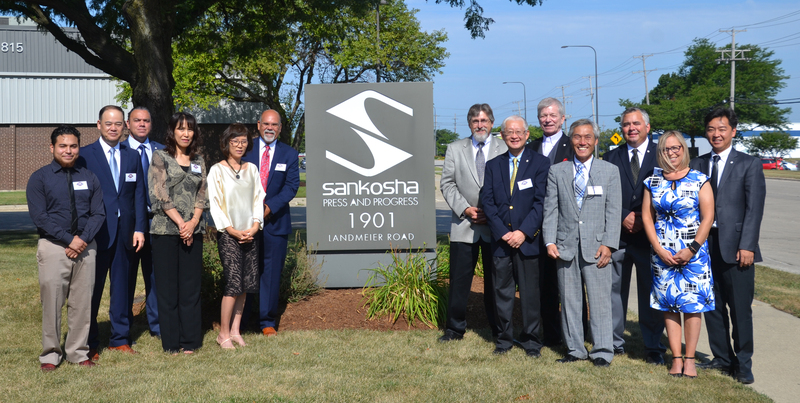 Sankosha USA was incorporated in early 1993 and has been located in the Chicago suburb of Elk Grove, Illinois since that time. Currently housed at this facility are our sales, parts, service and administrative offices. All machinery sold in North America comes through our warehouse where final inspection prior to shipping takes place. A full compliment of replacement parts, including covers and pads are stocked here. Most part orders are shipped on the same day received. Annual service schools for our distributors and service personnel are also held at our Elk Grove Village facility. Our absolute commitment to COMPLETE CUSTOMER SATISFACTION is visible in every aspect of our business. 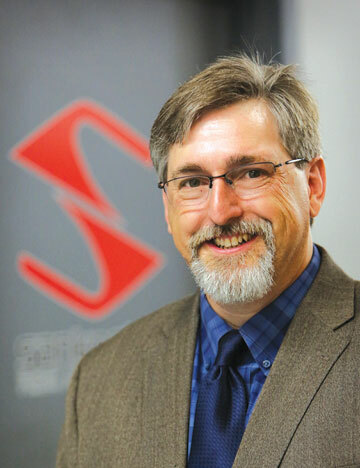 Customer satisfaction is the centerpiece of our business from our employee education to the handling of our customers in the field. We are happy to provide references on request. We thank you for visiting our website and urge you to contact us if you are in need of any further information. To achieve this task, the Sankosha Group supplies the products and services that maintain profit and operational satisfaction toour customers in the industry at their factories. Customer First and "Supreme Quality" are to be the mottos that we carry as we satisfy our customers with our products and services.